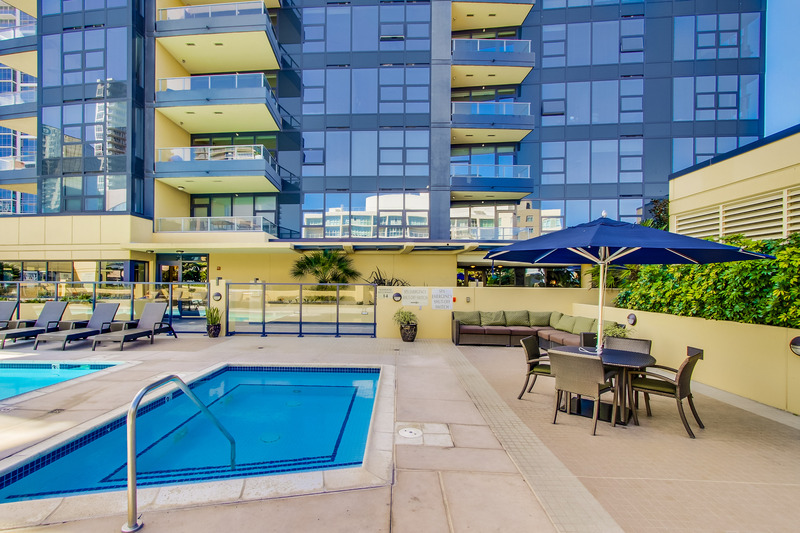 Located on the north end of Pacific Highway at Ash Street, Bayside condos San Diego have been called San Diego’s finest residential waterside community. 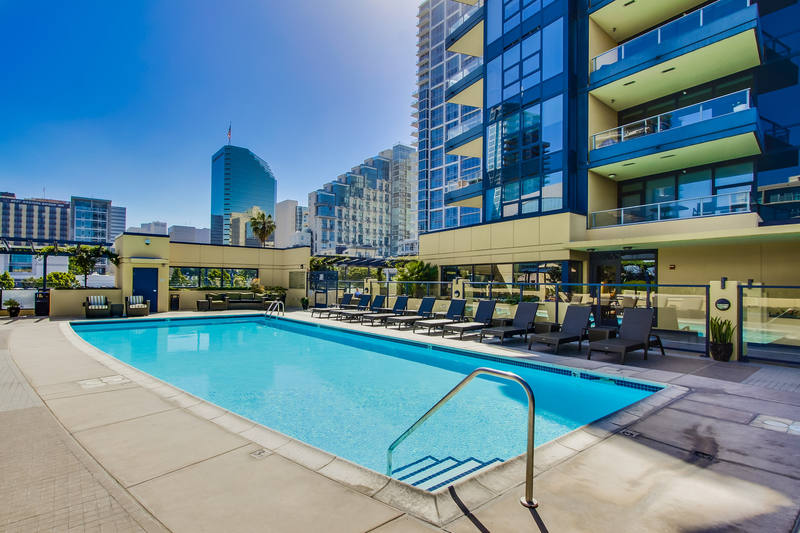 Adjacent to the Little Italy neighborhood and within walking distance of the Embarcadero, Bayside Condos are in a prime location. 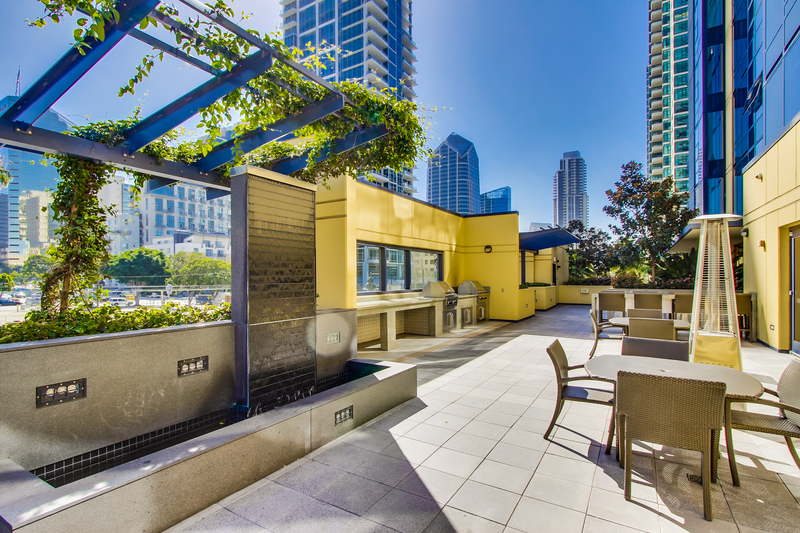 Bayside condominiums offer breathtaking panoramic views of the San Diego Bay, Pacific ocean, city and mountains. 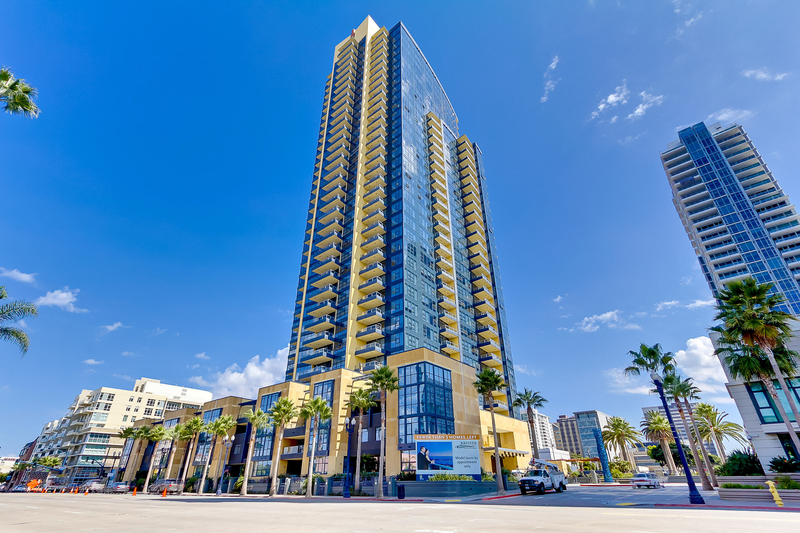 Bayside Condos San Diego offer a variety of one, two and two-bedroom plus den floor plans to choose from in this 36 level building. 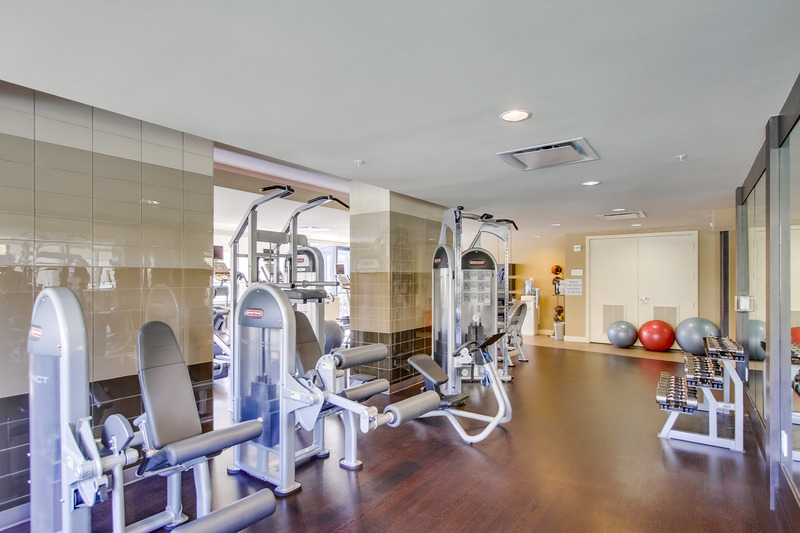 Bayside San Diego amenities include a wine tasting lounge, resort-style pool, grilling area, fitness room with sauna and steam room and 24-hour front desk staff. 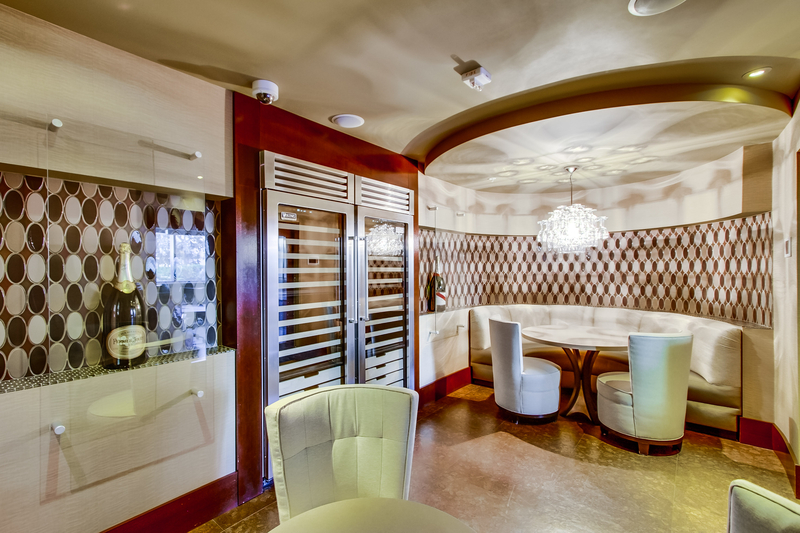 The top six floors of Bayside are considered penthouse suites and are among the finest residences downtown has to offer. Floors 31-32 only have four residences per floor and floors 33-36 have only 3 residences per floor which are as large as 3226 sq/ft. 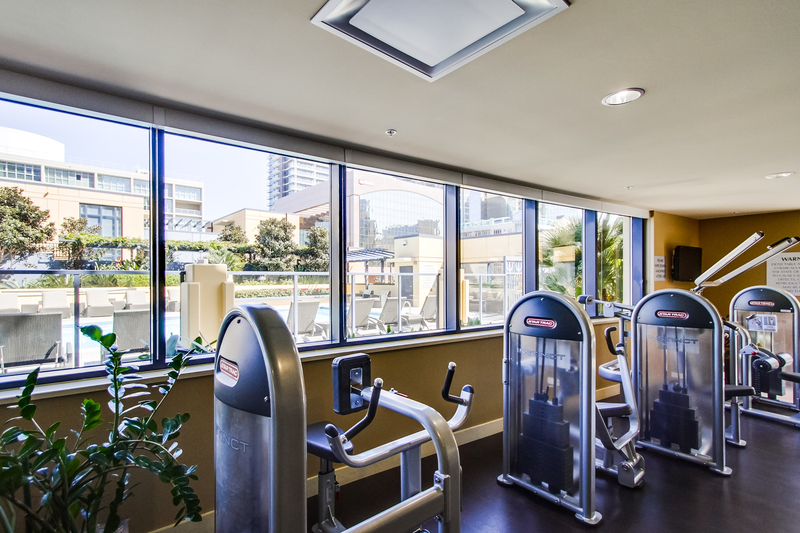 The most distinguishable feature about Bayside San Diego that sets it a cut above the other high-rise projects built by Bosa is the superior level of interior finishes. 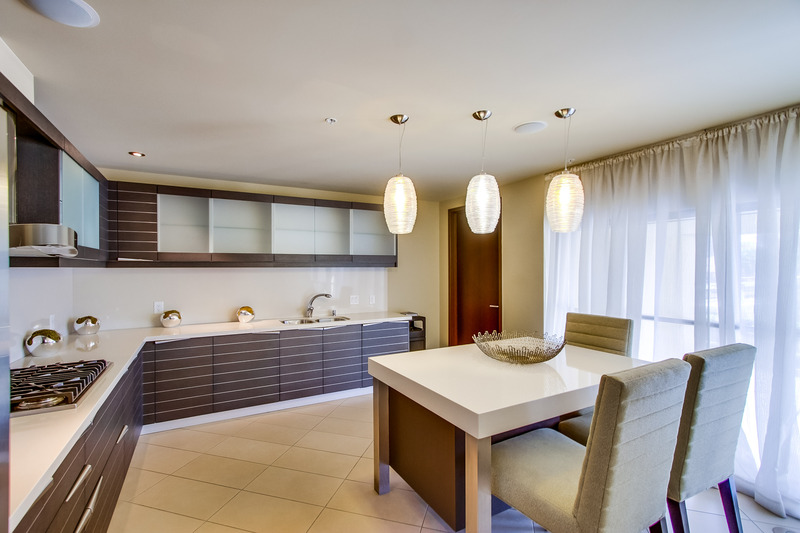 The kitchens at Bayside are catered to the American lifestyle and are a centerpiece for entertainment. 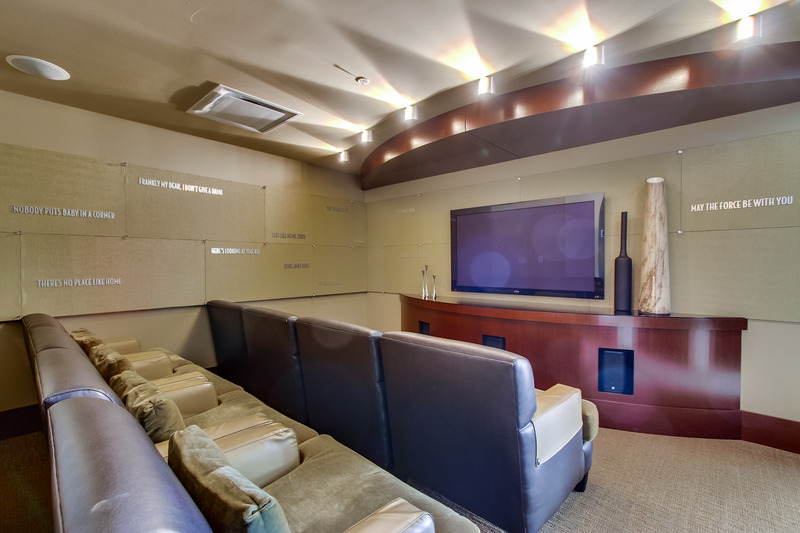 There are three tasteful interior finishes which are distinguished as Merlot, Chardonnay and Chenin Blanc . The Chardonnay finish consists of cherry-wood floors, traditional Snaidero-Certosa soft cherry cabinets and a warm tan colored Caesar stone countertop. The Merlot finish features distressed dark oak-engineered floors, charcoal black Snaidero cabinets with stainless steel inlays and pure white Caesar Stone countertops. The Chenin Blanc finish combines distressed ash-blonde oak-engineered floors with Snaidero-Time light oak cabinets and an off-white Caeser Stone countertop. All finishes combine the ultimate in European design and timeless quality. 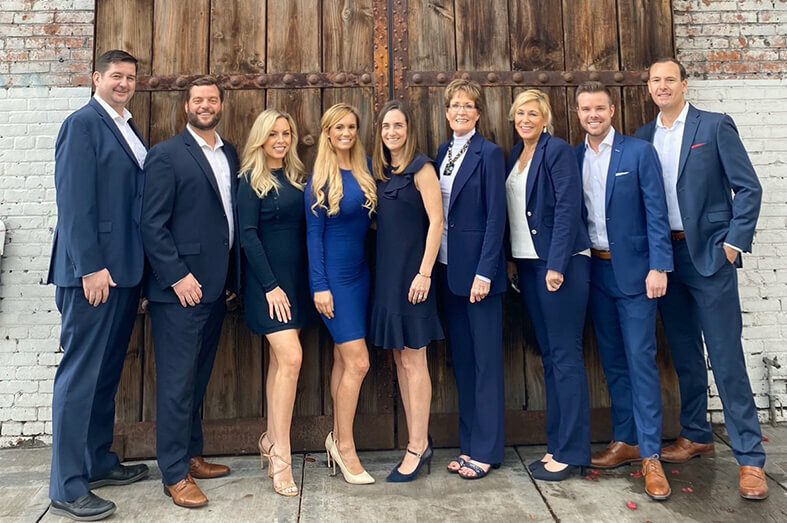 With its close proximity to the Little Italy neighborhood, Bayside San Diego residents have excellent restaurants, cafes, shops, entertainment and art at their fingertips. Every Saturday the Little Italy Mercato farmer’s market offers residents the opportunity to buy fresh produce, herbs, flowers, coffee and novelty items. The San Diego bay, Embarcadero and Seaport Village are great for a leisurely stroll and for exercise enthusiasts alike. 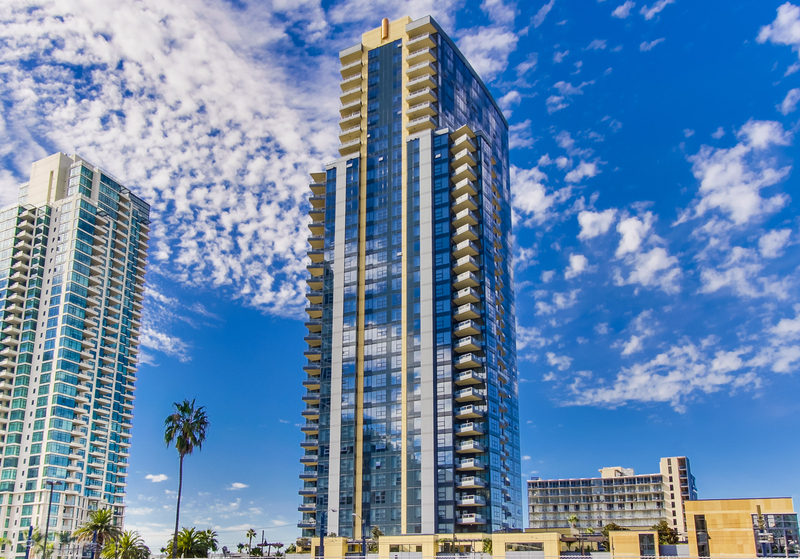 Bayside was developed by Bosa, a company which has played a major role in creating many of downtown San Diego ’s distinguished residences. 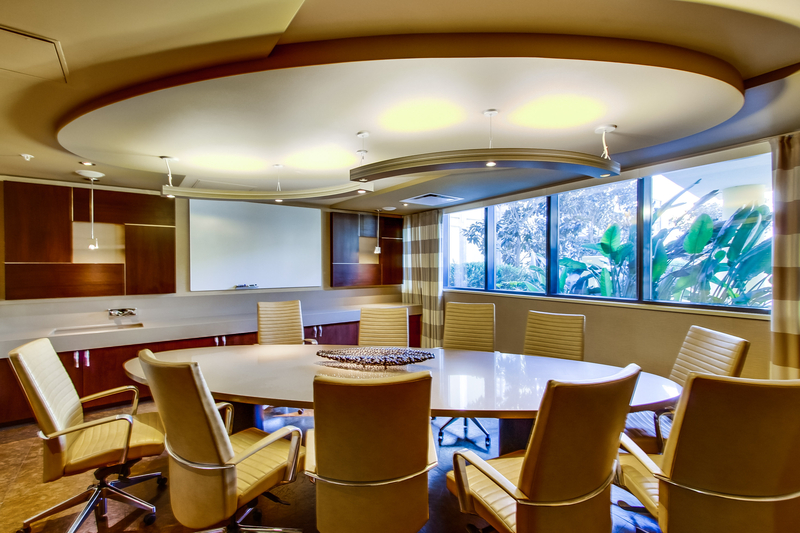 Bosa hand-selected each Bayside feature for its design aesthetic and superior functionality.